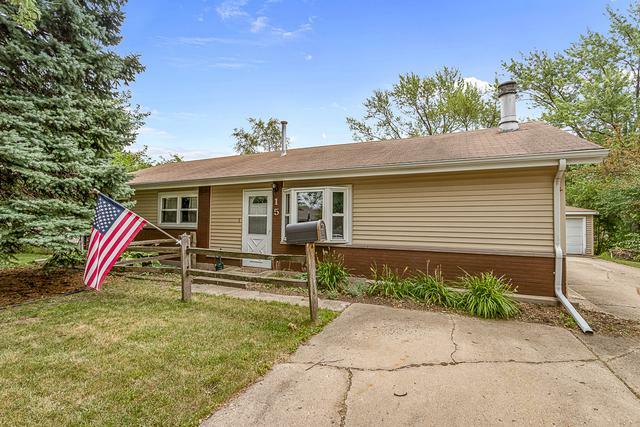 PERFECT HOME FOR A FIRST TIME BUYER OR ANYONE LOOKING TO DOWN SIZE. CLEAN AND IN GREAT CONDITION FROM TOP TO BOTTOM. 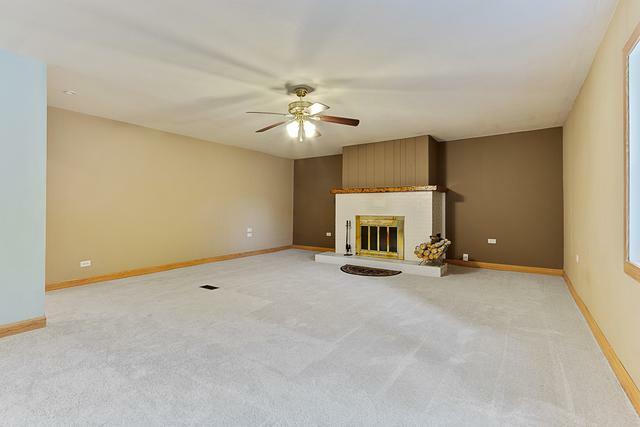 LARGE EXTENDED LIVING ROOM BOASTS COZY WOOD BURNING FIREPLACE. SPACIOUS EAT IN KITCHEN OFFERS LARGE MUDROOM WITH ADDITIONAL ACCESS TO OUTSIDE. SPACIOUS BEDROOMS WITH GENEROUS CLOSETS. 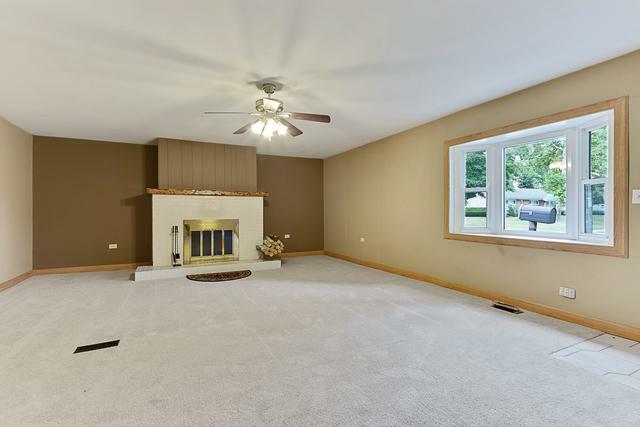 RIGHT ACROSS THE STREET FROM SCHAUMBURG GOLF COURSE AND CONVENIENTLY LOCATED TO MAJOR EXPRESSWAYS AND SHOPPING SO ACT NOW. 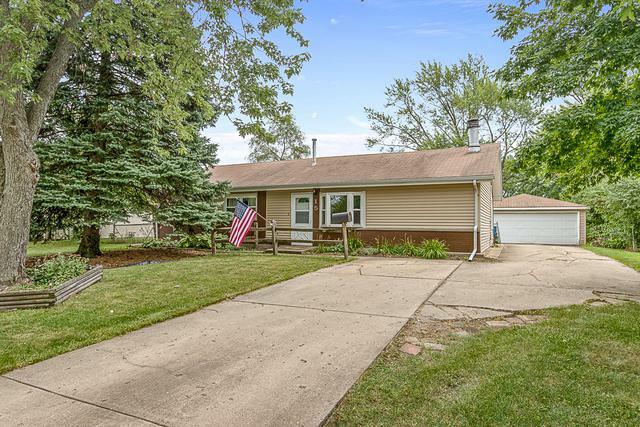 Sold by Realty Champions, Inc..